We want to help build a better world! And we need funding and a test bed for development and the Kansas City project would be an ideal fit. Who can I contact to discuss? Smart Transportation Systems (STS) has developed a patent-pending traffic management system that sustains real-time wireless connectivity between mobile resources (including, but not limited, to police, ambulance, hazmat, and fire vehicles) and fixed resources (such as traffic signals, railroad crossings, public-safety command centers and hospitals). Traffic management can be conducted from a device located at dispatch or any location, at any time, protected by robust security and encryption. The STS system consists of a communications network and processing logic. It can operate on existing/open networks or new/dedicated networks. Its processing logic can incorporate both historical data and real-time inputs fed into adaptive algorithms. The technology itself is therefore highly adaptive to the evolving needs for connectivity in the traffic management market. Hi, Ed. 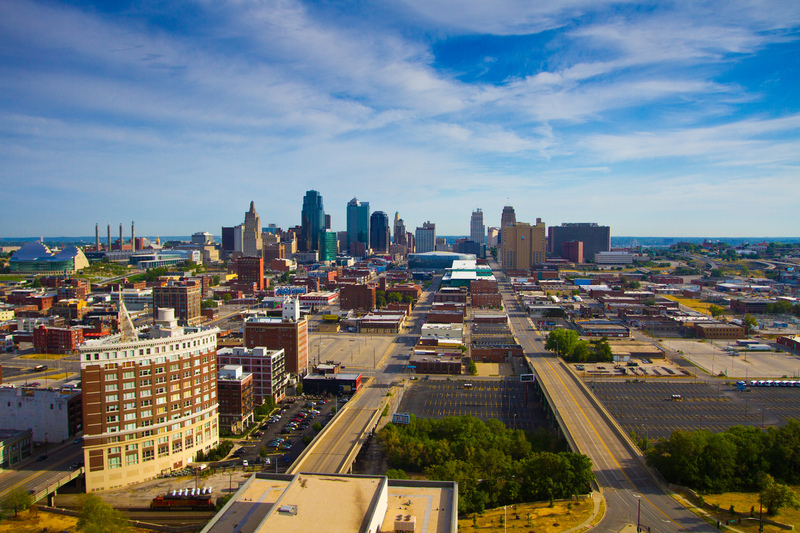 Soon we will be rolling out more information on how to get further involved with Kansas City’s Living Lab and Smart + Connected City program. Please fill out the KC Living Lab contact form and we’ll contact you as soon as we can.